Dubrovnik - Catering Modri pjat Experience the heaven on Earth! Enjoy the sights, history, cuisine and much more of this renowned city! In the far south of the arc that forms Croatian soil, located on the thin coast strip between the high hills and the calmness of the Adriatic sea lies a stone white city: Dubrovnik. Its high walls and bastions stand proud above the clear blue sea boasting to the lush green Lokrum island ranged only hundreds of meters from the walls. Archaic looks and the unprecedented fairytale appearance never leave you while roaming the ancient city, the very reason for Dubrovnik to be a World Heritage site. During its Golden Age in the 16th century, it had one of the largest merchant naval fleets in the world, with consulates in more than 50 foreign ports. Brave sailors, hard-bargaining merchants, and shrewd diplomats, the people of Dubrovnik became extremely rich, leading sophisticated lifestyles and valuing refinement and the arts. Today, visitors come here for leisure, not to trade. The main draw is the charming pedestrian-only old town, packed with aristocratic palazzi and elegant Baroque churches, contained within sturdy medieval fortifications. Throughout centuries Dubrovnik always depended on the sea so it’s no surprise that fishing, seamanship, and sea cuisine are an essential part of local culture and come almost like second nature to the local population. The people of Dubrovnik, being proud and hospitable, will assist you in any situation, tell you stories of their city and of the sea. What’s more, Dubrovnik’s Old Town has been a popular filming location in recent years. The Game of Thrones television series and the Star Wars: Episode VIII film were both shot here. Our ship Karaka, a replica of a 16th-century merchant carrack that originates from Dubrovnik Republic was also used in some scenes of The Game of Thrones. Sail the same ship used in filming Game of Thrones, explore the streets of King’s Landing and sit in the Iron Throne on this unique tour. Our experienced local guide will reveal interesting facts about the series, town, stories of the noble families of Westeros and introduce you to the legendary King’s Landing. Walk through the Old Town accompanied by our tour guide, discover locations where the series was filmed and interesting details about the characters and events from behind the scenes. A famous Irish writer George Bernard Shaw once said: “Those who seek the heaven on Earth should come and see Dubrovnik”. It’s hard not to agree with this literary classic. Wherever your travels take you, be sure to visit Dubrovnik, where you’ll meet a beauty out of ordinary that will enchant you with its Mediterranean spell. Dubrovnik is the city full of countless buildings and places built in the Renaissance style, with preserved monuments of the world culture that are under the UNESCO’s protection. This place will turn your whole family, business and friendly gatherings into an unforgettable event. 10 premium catering locations in Dubrovnik! As we know Catering is a business that provides food service at a remote site or a site such as a hotel, public house, or other location. If you have an opportunity to organize something remarkable, do it in Dubrovnik! 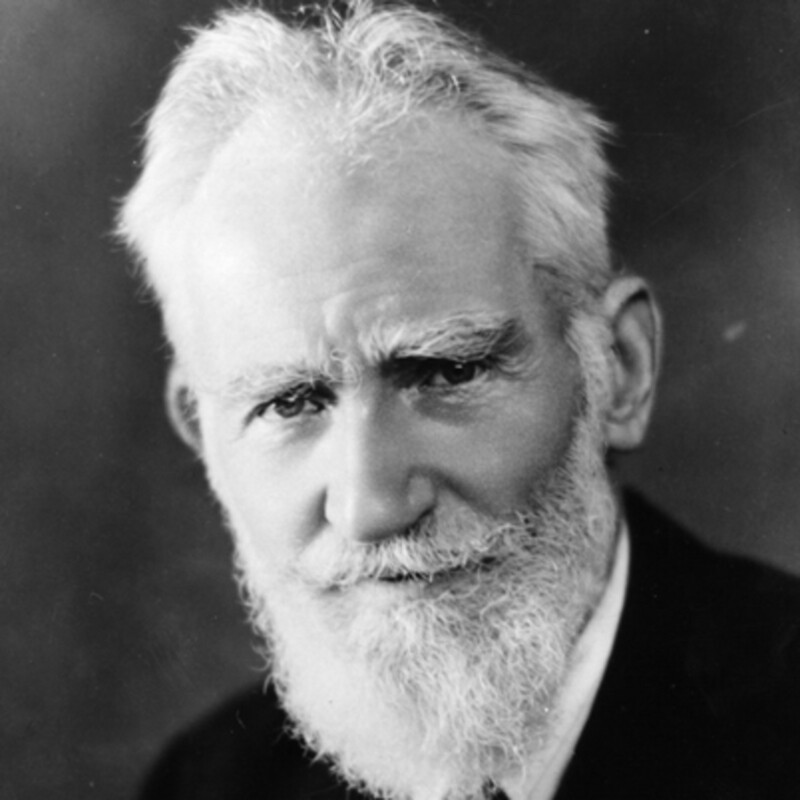 You will experience heaven on Earth just like George Bernard Shaw did. We’ll always be at your disposal with our professional support and top service!